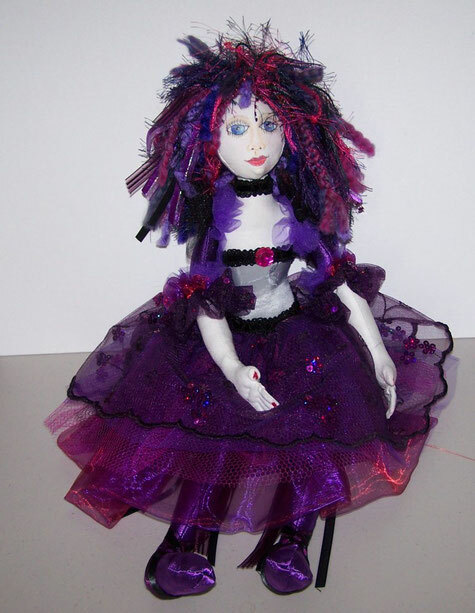 This is the first doll that I made. I call her a goth ballerina. The doll I made I gave to my niece and forgot to take pictures, so this is the only example I currently have.